If you drink your coffee without sugar you will easily differentiate a good arabica from a poor coffee. A bad coffee with sugar will not become excellent but at least you will be able to drink it. Jim Jarmusch will not contradict us when we say that coffee and cigarettes have lots in common: Adding additives to low grade tobaccos helps make standard cigarettes smokable. 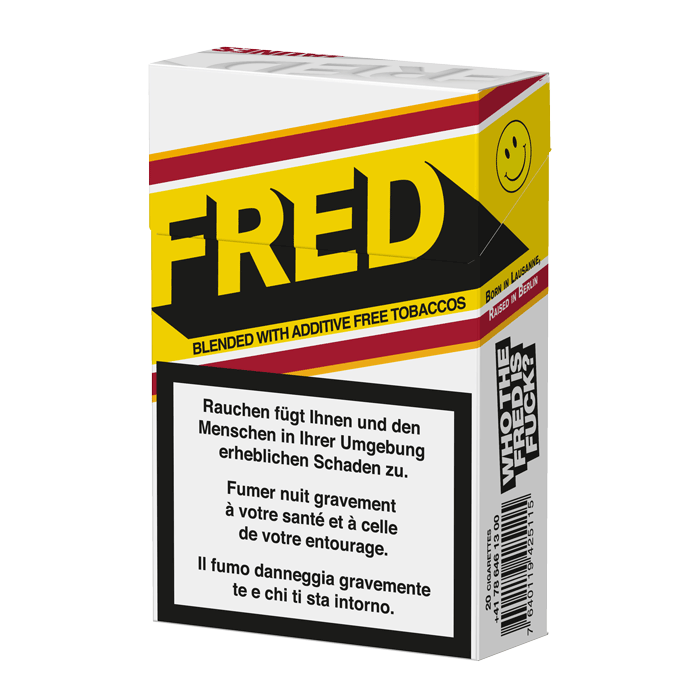 We have tried to produce the best cigarette possible with 100% pure tobacco. We cannot cheat and that makes our communication much easier!